Need Arlington Tree Trimming, Pruning, and Landscaping Services? You Need Chop Chop Tree! 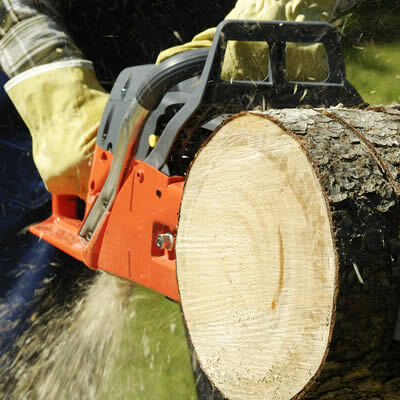 From tree trimming in Arlington, TX all the way to tree removal in Arlington, TX, caring for the natural elegance and character that thriving trees can add to your home takes a lot of specialized work. Whether they’re serving as a shady spot on a summer day, a home for the songbirds who greet you every morning, or simply as a breathtaking part of your home’s landscape, with the right care and tree service like tree trimming in Arlington, TX the benefits you enjoy from your trees are sure to keep growing. That’s why, here at Chop Chop Tree, we’re proud to help homeowners just like you with all of the unique, expertly performed Arlington tree services needed to ensure that the beauty, reliability, safety, and splendor of your trees are preserved through sunny days and storms alike. All your tree care needs from tree planting, fertilizing, and tree trimming in Arlington, TX to Arlington landscaping services, tree removal in Arlington, TX, and stump removal in Arlington, TX, can be quickly, dependably, and affordably performed by our team of professional arborists with the quality and skill you deserve. It’s never been easier to get the specialized tree services in Arlington, TX you need! If you’re interested in learning more about what Chop Chop Tree local tree service Arlington, TX contractors can do to improve the look, safety, comfort, and value of your home then we invite you to contact our friendly and knowledgeable arborists today at (817) 310-8886 to schedule a free consultation, assessment, and estimate for the precise Arlington tree services your home needs to be its very best. Call (817) 310-8886 to reserve your free at-home, no-obligation assessment and estimate! Keeping your home’s trees looking beautiful and growing in a healthy and safe way begins with properly performed tree trimming in Arlington, TX. That’s why our team of Arlington tree trimming specialists here at Chop Chop Tree are proud to offer quick, highly experienced, and highly specialized services like tree trimming in Arlington, TX and the surrounding area! Call now to schedule your free Arlington tree trimming estimate! Performing tree removal in Arlington, TX demands high levels of experience and skill along with specialized equipment, certification, and training to ensure that when your Arlington tree removal is being performed your landscaping, Arlington, TX home, and family are all safe. 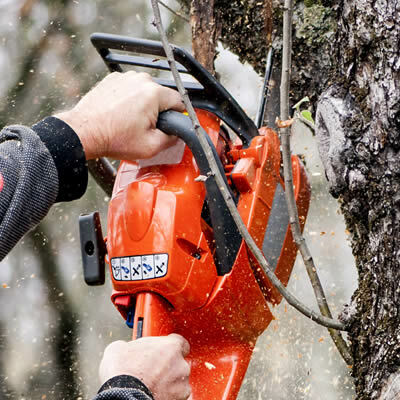 The Arlington tree removal arborists here at Chop Chop Tree deliver all these facets and more to make sure that your experience with tree removal in Arlington, TX is as efficient and satisfying as possible. Click here to learn more and to schedule your free Arlington tree removal estimate! Stump removal in Arlington, TX does much more than just rid your carefully crafted Arlington landscaping of an unattractive feature. Arlington stump removal performed by our team of experienced arborists frees your property of dangers including pest infestation, wood rot development, and property value decrease all with the efficiency, safety, and dependability that you deserve. 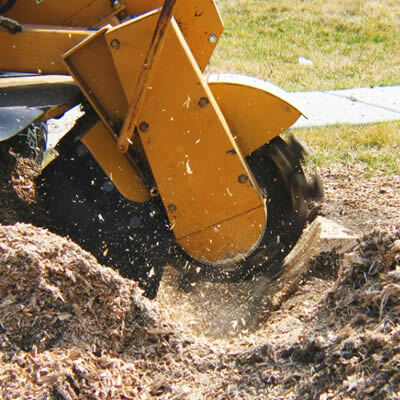 Whether you’re interested in having an old rotten stump removal in Arlington, TX performed or want to ensure that your Arlington tree removal includes stumps as well call us with any questions about Arlington stump removal and schedule your free estimate! 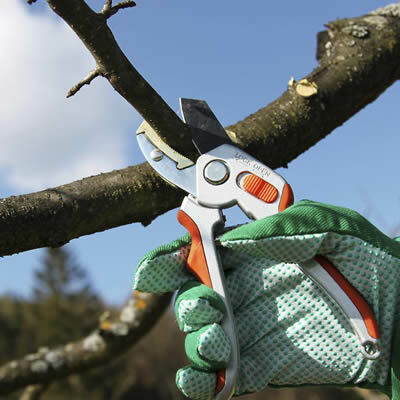 Like tree trimming, tree pruning in Arlington, TX is a specialized, seasonal service which helps to ensure that the on-going growth and expansion of your homes trees continues to be safe, healthy, and attractive through many months of enjoyment and appreciation to come. To learn more about the importance of this season service and get in touch with our friendly and knowledgeable Arlington tree pruning arborists to keep your home safe and stunning. Click here to learn more and to schedule your free Arlington tree pruning estimate!